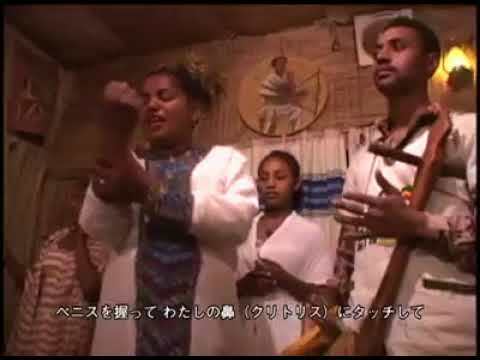 Amhareraz inprobisatzen duen kantaria da "azmari" [አዝማሪ] deritzona. Etiopian zabalduta dagoen tradizioa da, eta emakume nahiz gizonezkoek inprobisatzen dute. "Masengo" (hari bakarreko bibolina) edo "krar" (lira) musika-tresnek lagunduta kantatzen dute. Sarritan "tejbeit" deituriko tabernetan egiten dituzte beraien emanaldiak. Iparraldeko "azmari" eta "lalibalocc"-ek kantuak inprobisatzean "Qene" edo "Semmnawarqe" teknika erabiltzen dute (literalki, argizaria eta urrea): Literalki esaten dena entzun ordez (argizaria), azpitik adierazi nahi den benetako esanahia (urrea) aurkitu behar du entzuleak. 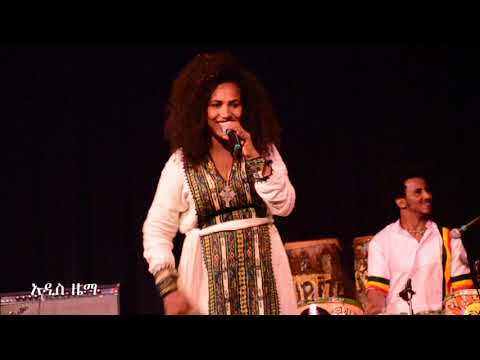 "Azmari" [አዝማሪ] is the singer who improvises in Amharic. It is a tradition that is present right across Ethiopia and both women and men improvise. 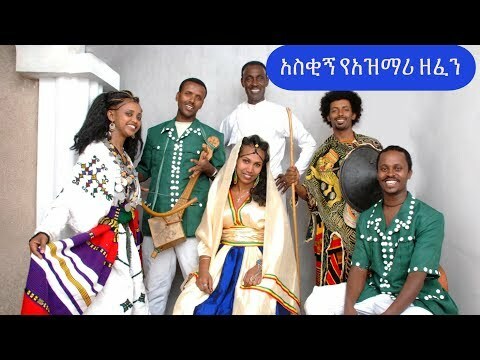 They sing accompanied on the "masengo" (one-stringed violin) or on the "krar" (lyre) musical instruments. They often give their performances in taverns known as "tejbeits". 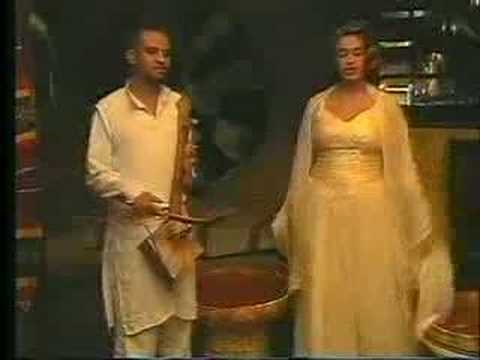 The northern "azmari"s and "lalibalocc"s improvise songs using the "Qene" or "Semmnawarqe" techniques (literally, wax and gold): rather than listening to what is said literally (wax), the listener has to find the true meaning (gold) that the singers want to express below the surface.